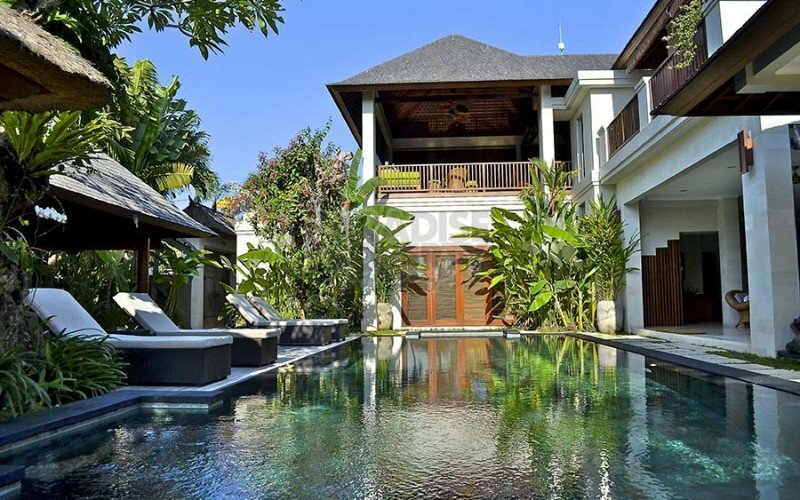 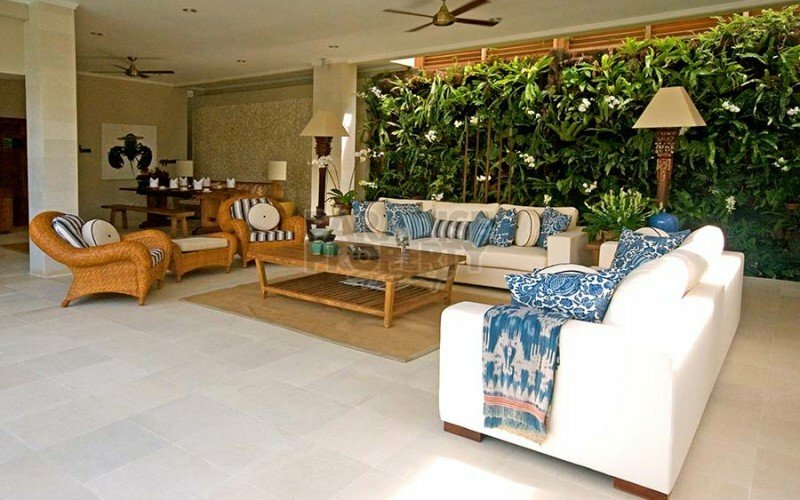 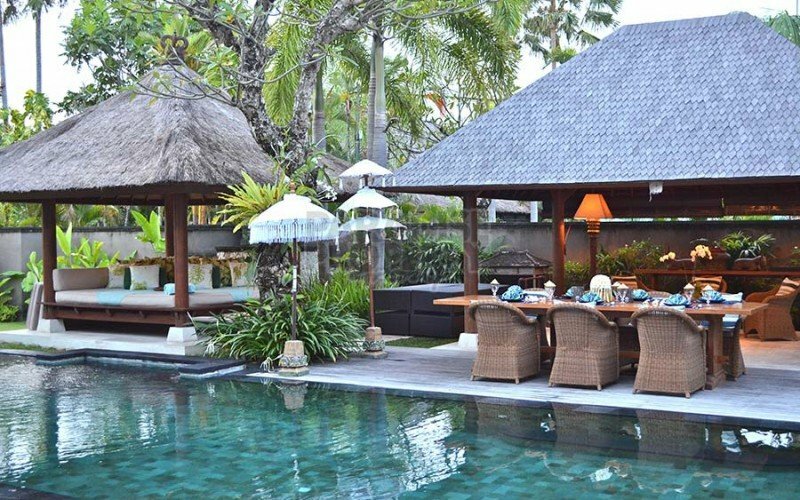 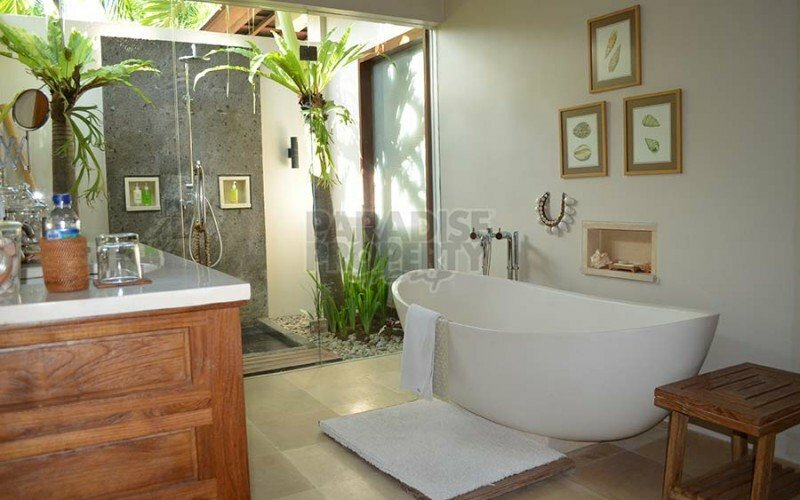 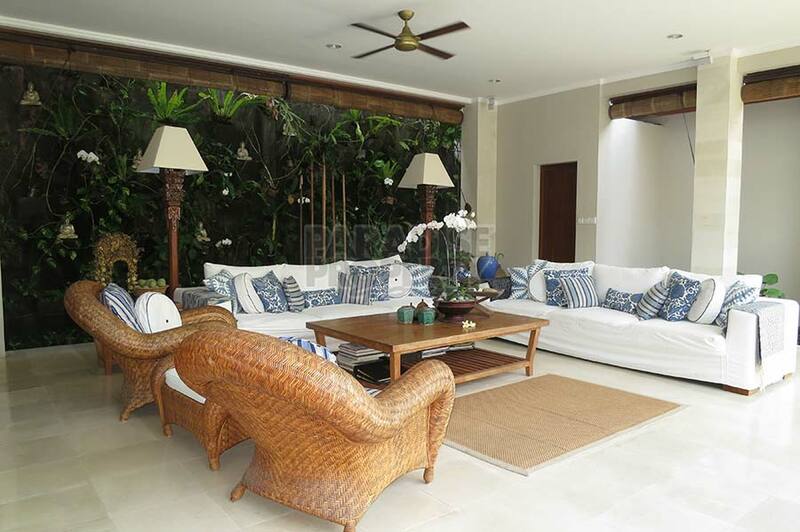 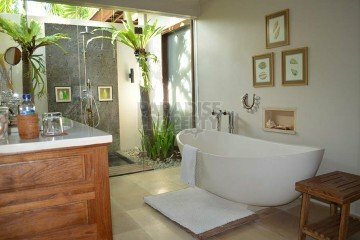 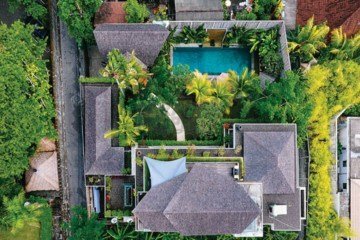 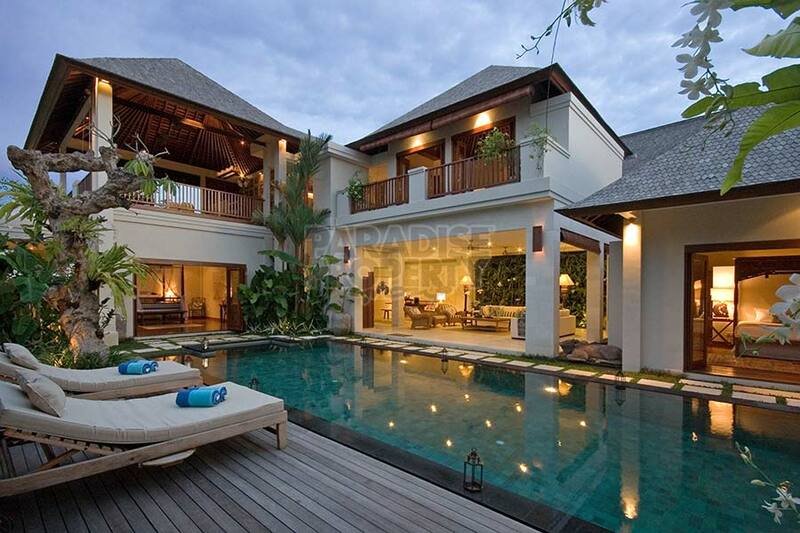 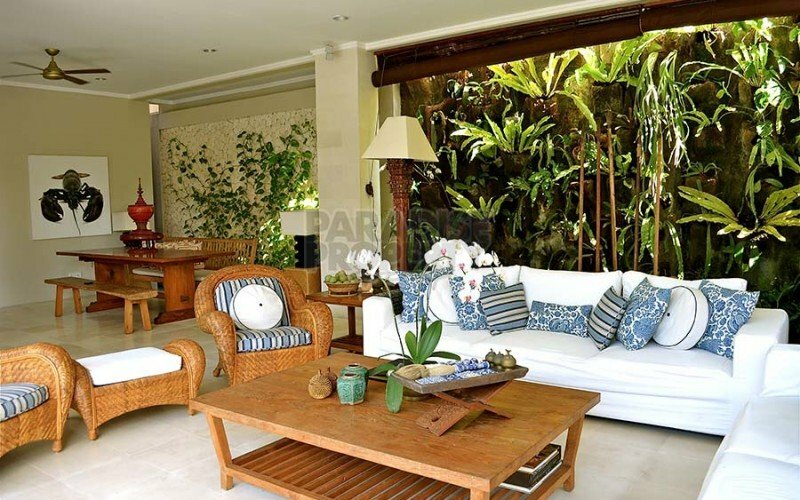 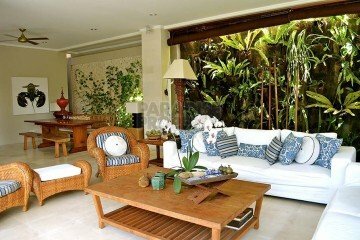 Located in one of the most exclusive addresses in Seminyak, this luxury boutique villa sits on 627 sqm (6.27 Are) of land and was built in 2008. It is ideally situated just a short walking distance to famous Kudeta & Alila Hotel. 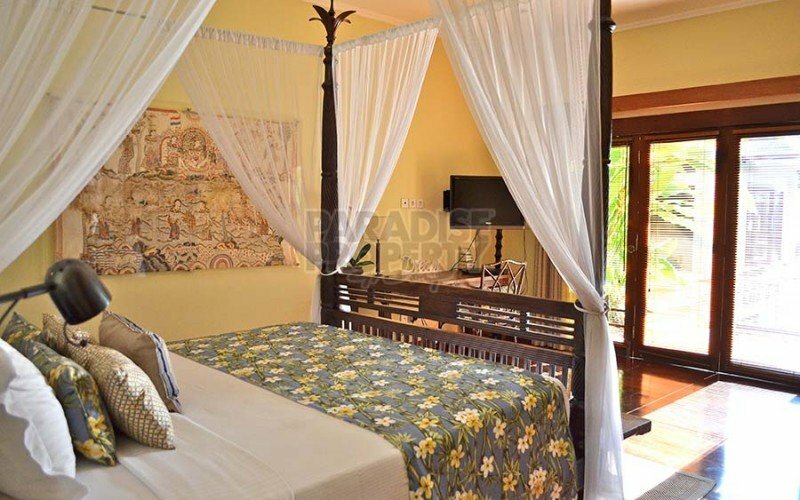 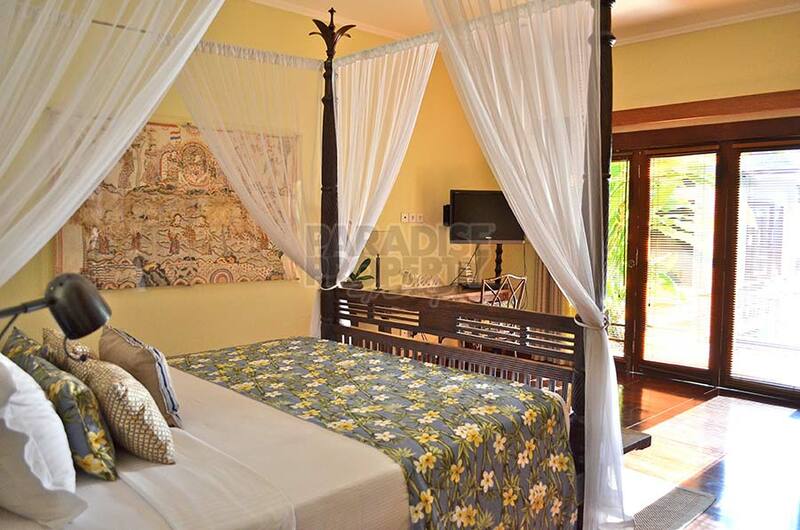 A total of 4 en-suite bedrooms with 2 of them located downstairs and 2 upstairs, the atmosphere highlights the charm of luxury balinese styling, with western comfort and a traditional feeling, combining stones, wood and Sirap roofing. 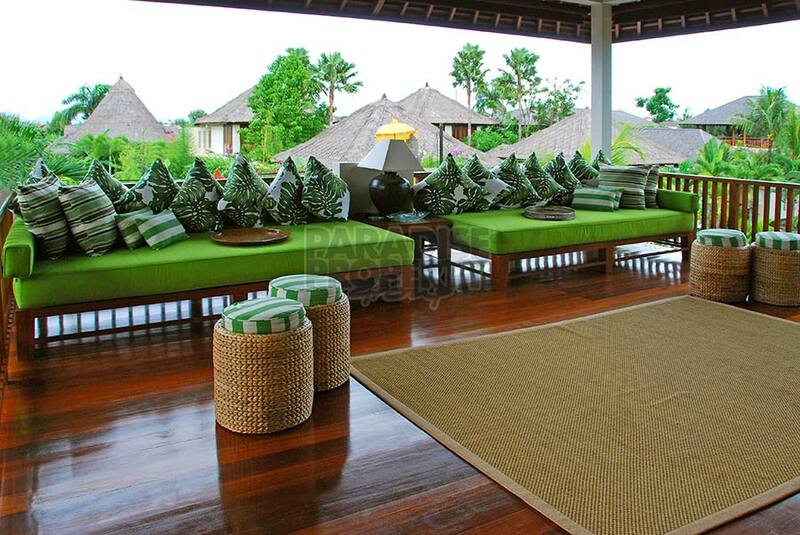 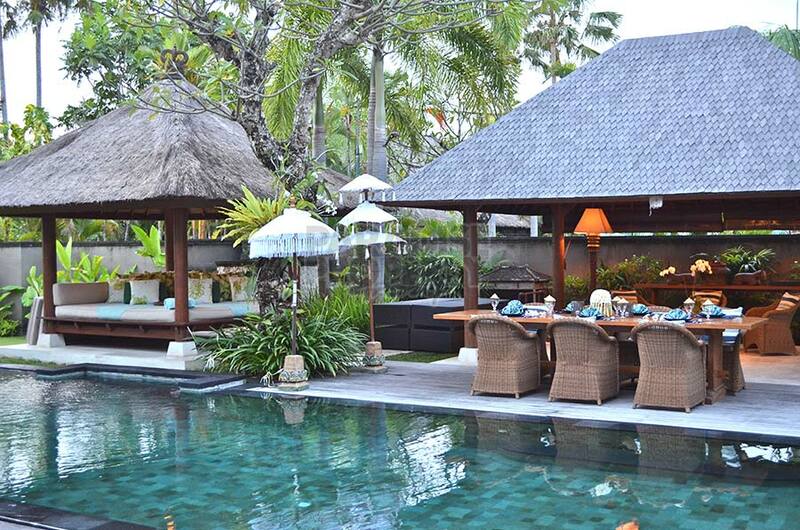 Each of the bedrooms and the living area have views to the lush garden with swimming pool. 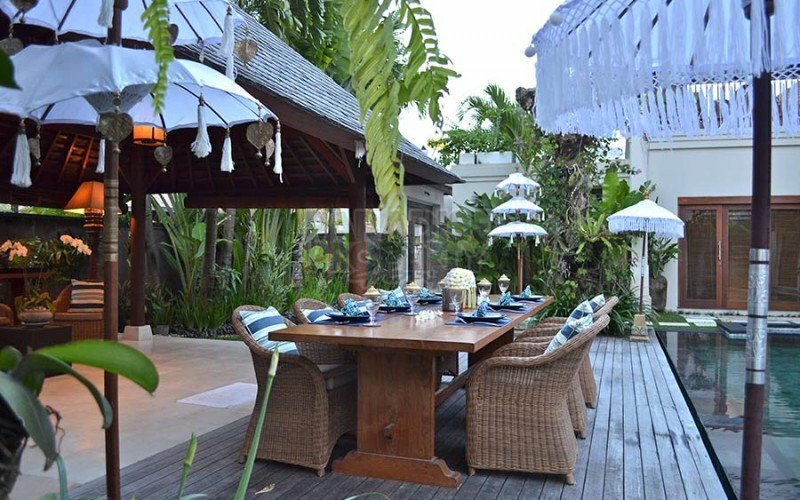 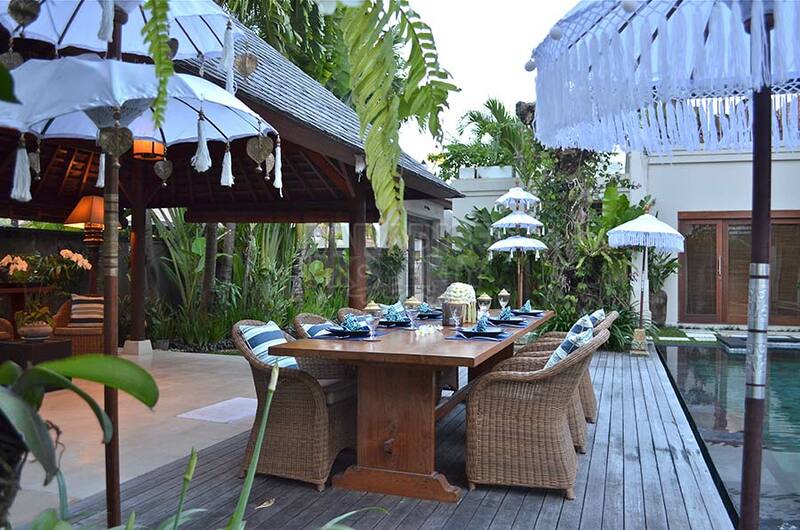 A separate bale offers a second dining and lounge area, perfect to spend time with your family and friends over an Indonesian dinner. 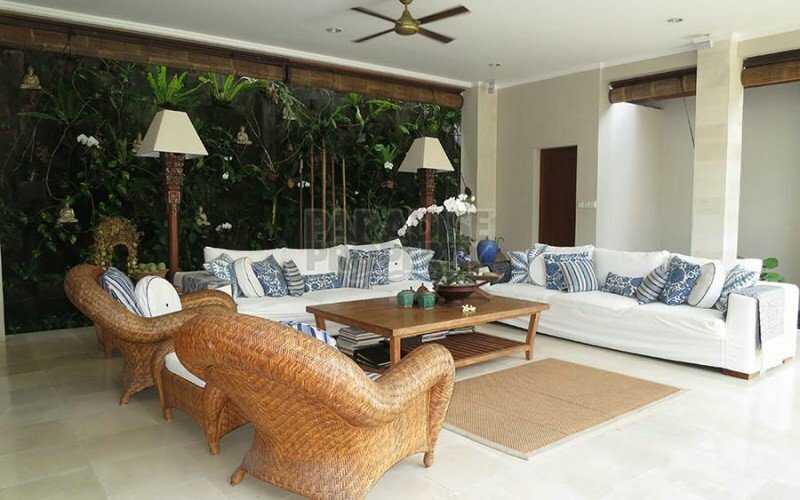 The living & dining areas can be fully opened or en-closed, spaciously complimented by the kitchen area. 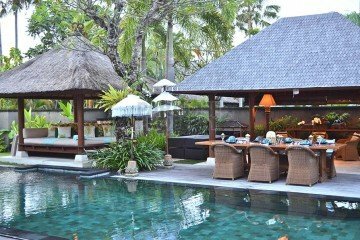 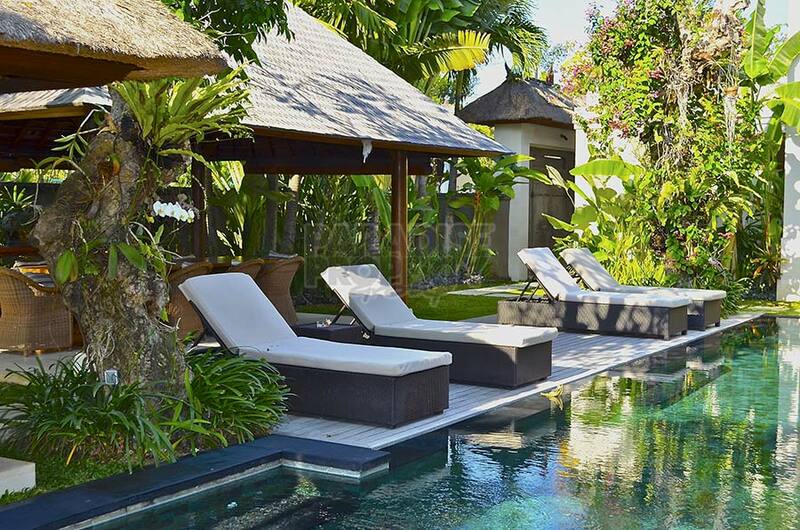 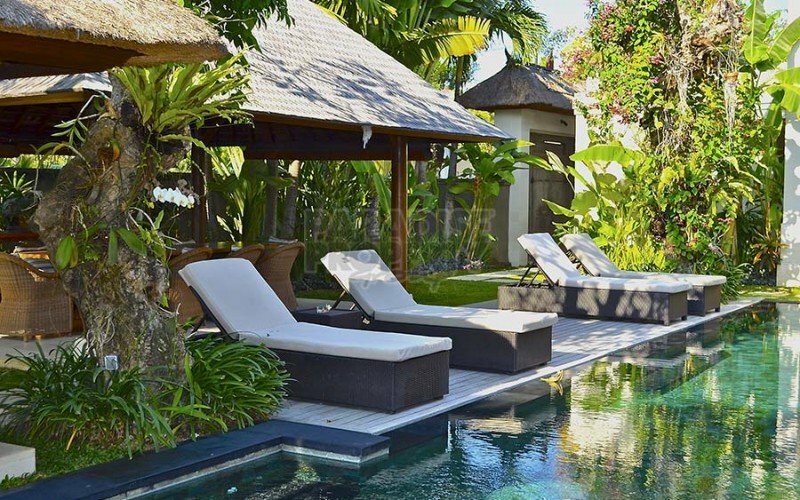 The property is fully furnished ready to move in and it has a second floor terrace to wind down in the afternoon and enjoy the pretty sunsets of Bali. The villa can be used as a private residence or for commercial use to obtain a great ROI.